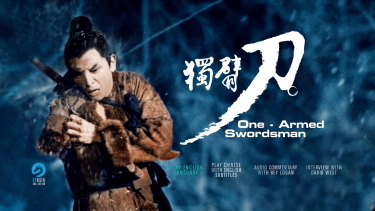 The One-Armed Swordsman Blu-ray - Shaw Bros.
From the venerable Shaw Brothers studio comes One-Armed Swordsman, the 1967 wuxia film that changed the face of Hong Kong cinema forever! 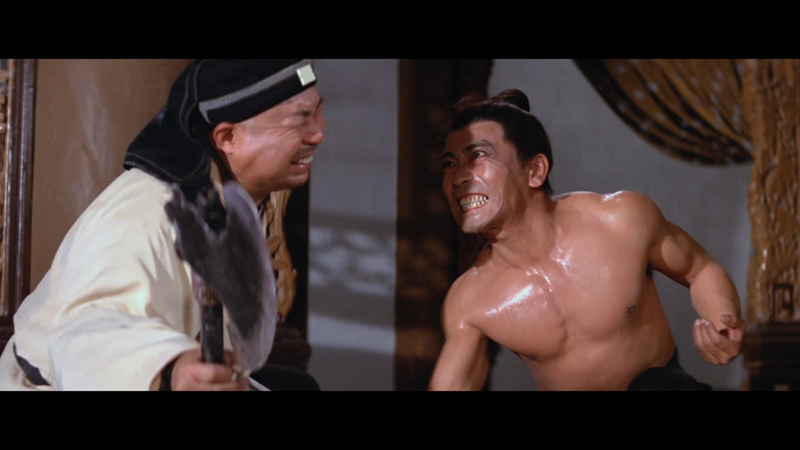 Directed by legendary filmmaker Chang Cheh with action choreography by Lau Ka Leung and Tong Gai, this internationally successful film launched the career of Jimmy Wang Yu, who portrays the iconic title character. When the Golden Sword School finds itself under siege, it is up to a faithful disciple (Guk Fung) to put his life on the line to protect both his master and his fellow students. 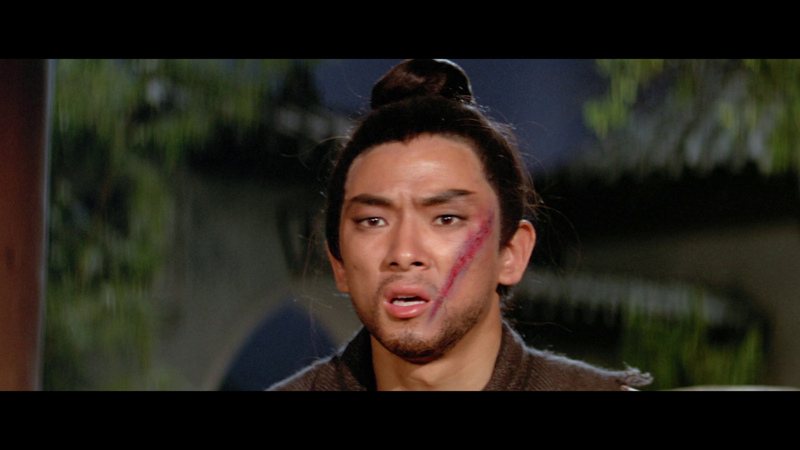 Tragically, the brave hero is killed in the process, but before he dies, he passes on his precious Broken Sword and convinces Master Qi Rufeng (Ting Fung) to accept his son Fang Gang as his own. The film then flashes forward to follow the adventures of a now grown-up Fang (Jimmy Wang Yu), who has become the top student at the martial arts school. Even so, he is hated by his jealous classmates. One snowy evening, a dejected Fang meets up with a group of students led by the master's spoiled daughter (Pan Yin Tze). 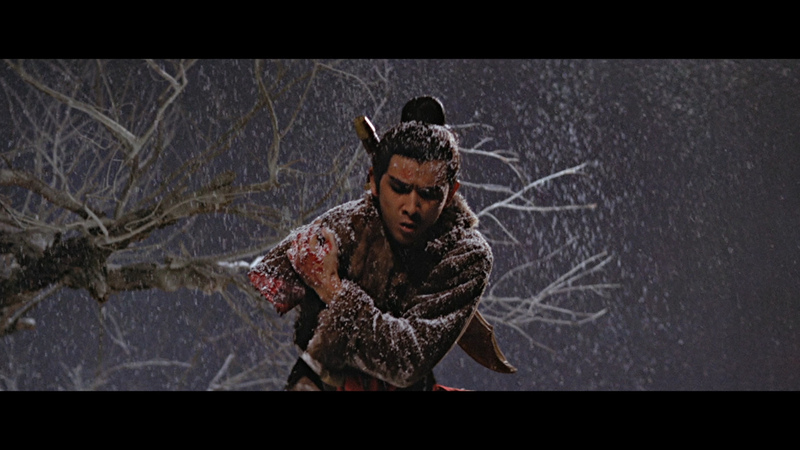 When Fang refuses to fight her, the daughter becomes enraged and chops off his arm! Cheh Chang co-writes and directs this Hong Kong action drama. 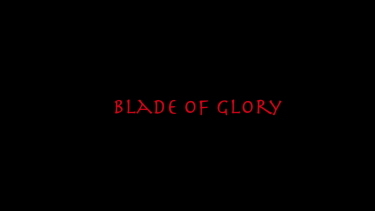 Accepted to the Golden Sword School after his father sacrificed his life to save his master, Fang Kang (Yu Wang) is resented by his fellow pupils and decides to leave. 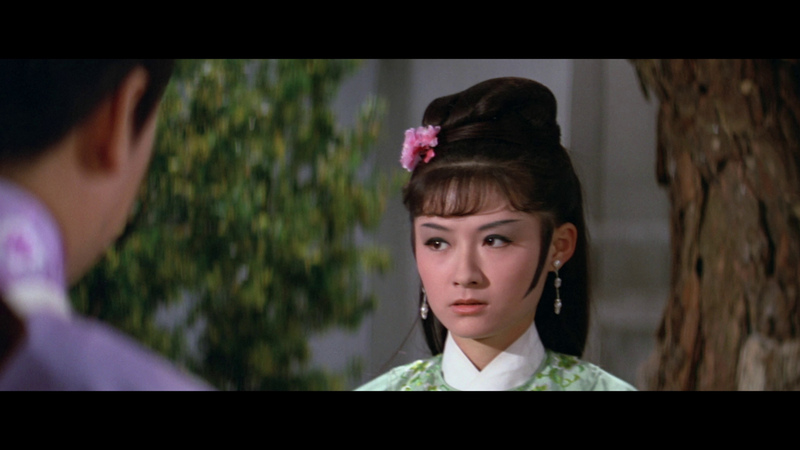 However, his master's daughter Chi Pei-erh (Yin Tze Pan) challenges him to a fight and chops off his arm. 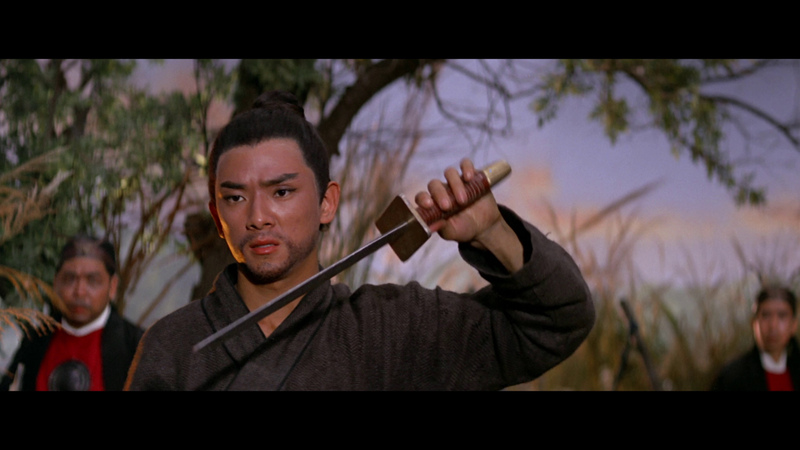 After being nursed back to health by Hsiao Man (Chiao Chiao), Fang Kang attempts to master the art of sword fighting with one arm and finds himself returning to the Golden Sword School on a desperate mission to save his master. 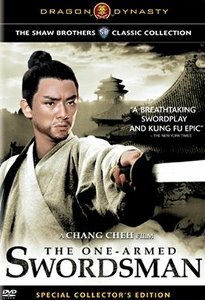 One-Armed Swordsman is a prime choice for The Film Society of Lincoln Center’s "Heroic Grace: The Chinese Martial Arts Film" series. 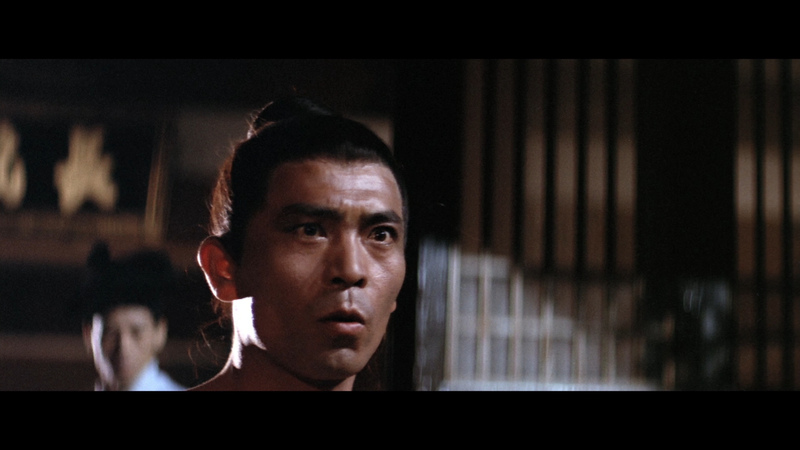 The movie is one of the essential classics of Hong Kong cinema, and its director Chang Cheh (Super Ninjas, Five Deadly Venoms) lorded over Chinese martial arts movies in the 60s and 70s. 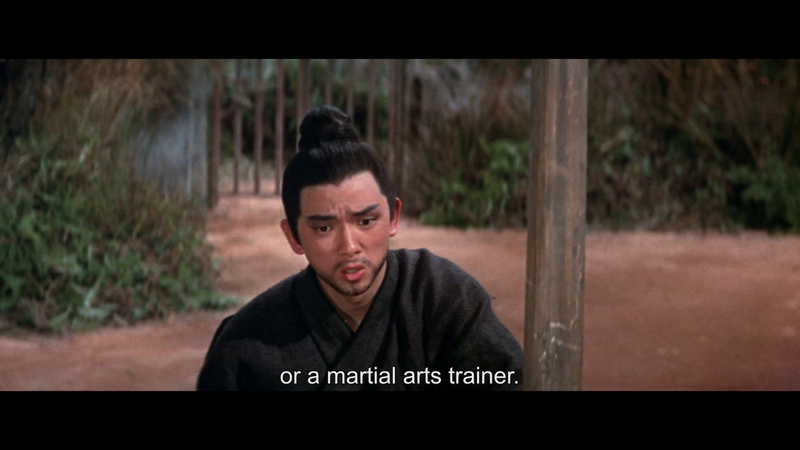 At the time, his films were only matched in acclaim by those of King Hu (Come Drink with Me, A Touch of Zen) and in popularity by those of Bruce Lee (Return of the Dragon, Enter the Dragon). 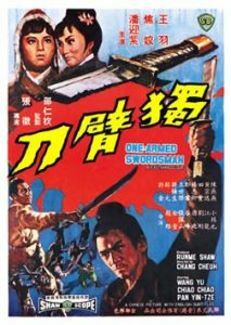 One-Armed Swordsman opens in dramatic fashion with an assault on a martial arts school and after that, it never lets the viewer go. 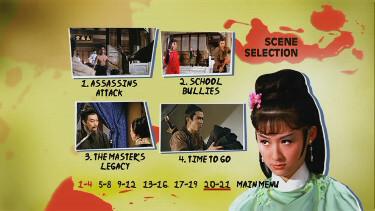 The kindly Qi Ru-Feng runs the school under attack, but he is saved by his student, Fang Cheng, at the cost of Fang’s own life. 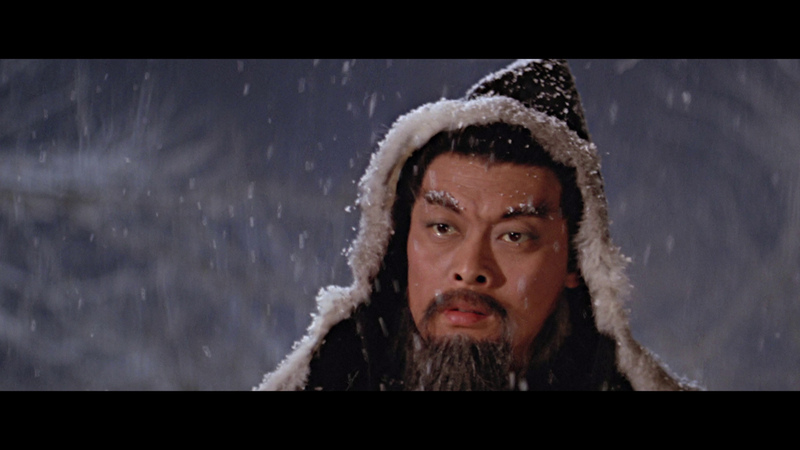 To repay his debt, Qi raises Fang’s orphaned son, Fang Gang (Jimmy Wang Yu in the role that made his career) and trains him into a masterful disciple. 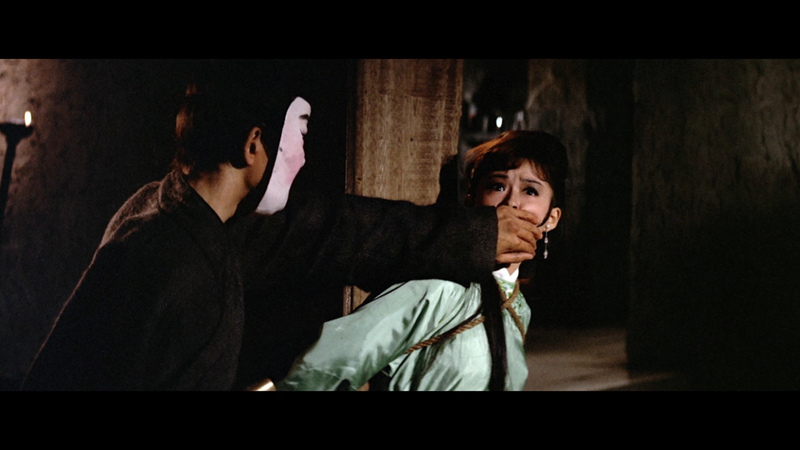 Qi’s spoiled and flirtatious daughter, Pei (Chiao Chiao), taunts Fang because he will not play her games, and in a half-accident, half-intentional incident, Pei slices off Fang’s right arm. 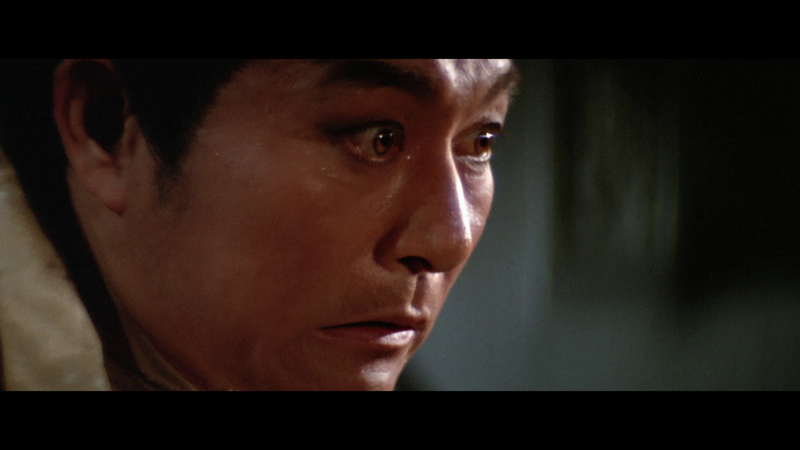 Bleeding profusely, Fang plummets off a bridge, and Master Qi, believing Fang has drowned, laments his death. 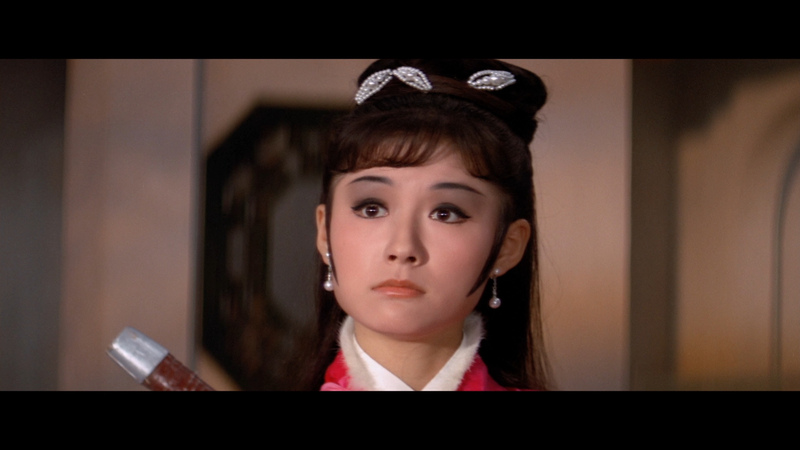 But Fang actually fell into the boat of Hsiao Man, a farm girl who herself was orphaned long ago. She restores Fang to health while falling in love with him. 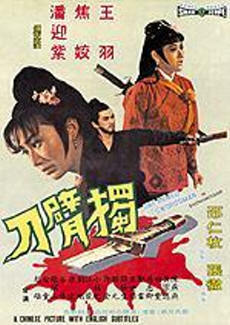 Seeing martial arts as responsible for the death of her father, she loathes that world, but because Fang is so dispirited at being a cripple, she gives him her father’s martial arts manual which just happens to emphasize left-handed techniques (all the more odd since left-handedness in Chinese culture is seen as highly undesirable). 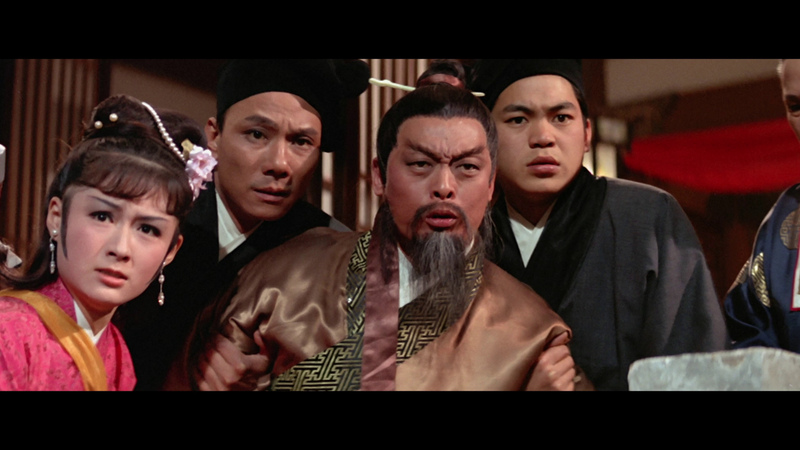 ADDITION: 88 Films - Region 'B' - Blu-ray (March 2018): This is one of the iconic Wushu films - ushering in a dynasty of the Hong Kong Martial Arts genre. The 1080P looks to be faithful - meaning it still has the softness that is also apparent on the DVD. This HD transfer is in the 2.42:1 aspect ratio. Aside from the value of the higher resolution the colors from SD are about the same - a bit richer in HD, skin tones alter slightly but it still has the thickness of the previous digital releases. It is not a film that will ever look crisp, tight and glossy and it seems to have an inherent waxi-ness. Imperfect. 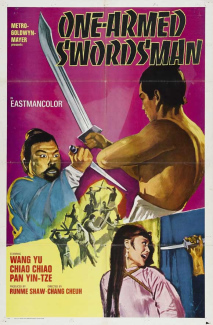 NOTE: There is a Hong Kong, Intercontinental Video, Blu-ray available for The One-Armed Swordsman HERE, but we don't own it to compare. 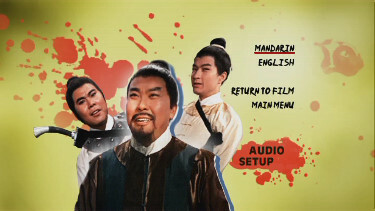 Audio comes in an uncompressed linear PCM 2.0 channel mono (24-bit) for both Mandarin and an English DUB that authentically supports the film's many fighting effects in a flat, razor-sharp high-end that can sound, predictably, tinny. 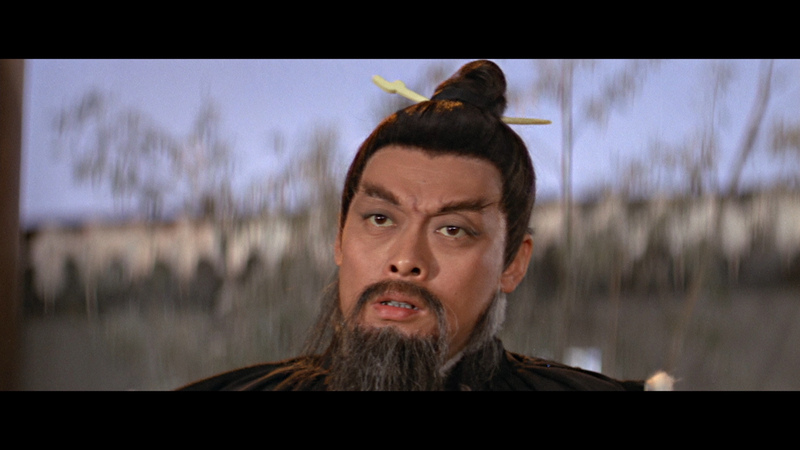 The Wuxia-various score is credited to Fu-Ling Wang (The Enchanting Ghost, The Flying Guillotine) and sounds decent with some overly dramatic flourishes. There are optional English subtitles and the Blu-ray disc is region 'B'-locked. 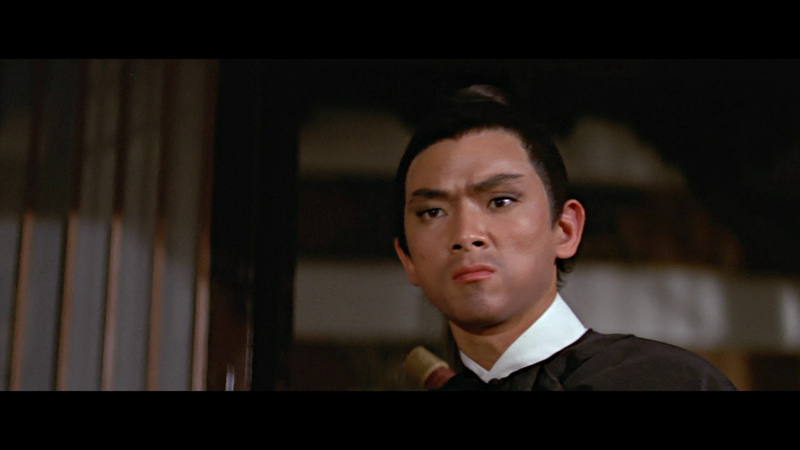 Another excellent audio commentary by, the best for Shaw Brothers films, Bey Logan who discusses that the films conventions are those of the Wushu novels, how The One-Armed Swordsman established a new era of Hong Kong action films. It is excellent. He injects anecdotes of meeting the stars and so much more. A pleasure. 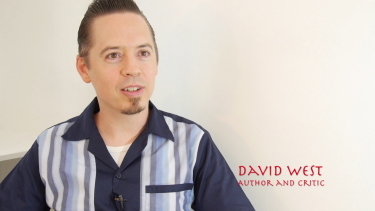 There is also a 17-minute interview with Hong Kong Cinema expert, David West sharing different details of the production and the package has both reverse sleeve featuring Original Hong Kong Poster art and has a 4-page booklet with an essay by Calum Waddell. Huge value in the Logan commentary and to see the film in 1080P and with uncompressed audio was such a pleasure. I loved every minute. 88 Films Blu-ray is strongly recommended! 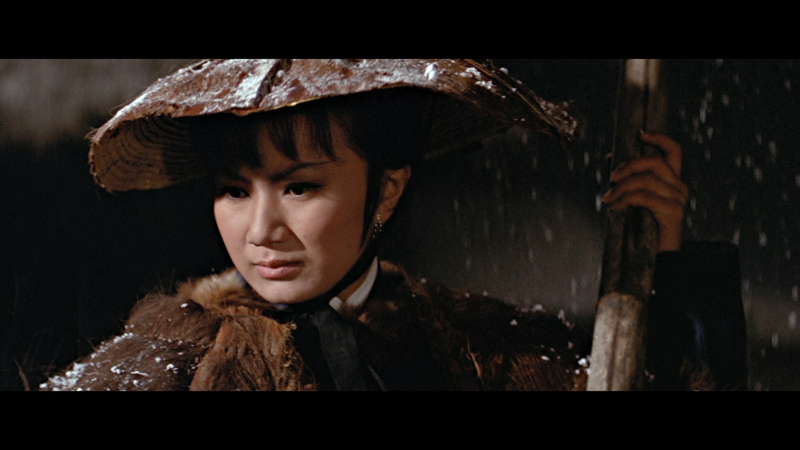 ON THE DVD: I really appreciate the Weinstein Company for giving these Shaw Brothers releases the digital attention they deserve in region 1. Add to that they are stacked with supplements and selling at a very reasonable price. This is another great example of the type of engaging genre film that gave this unique cinema such a devout niche following. This is a VERY enjoyable little film - quintessential in terms of the Shaw's output of the late 60's - early 70's. 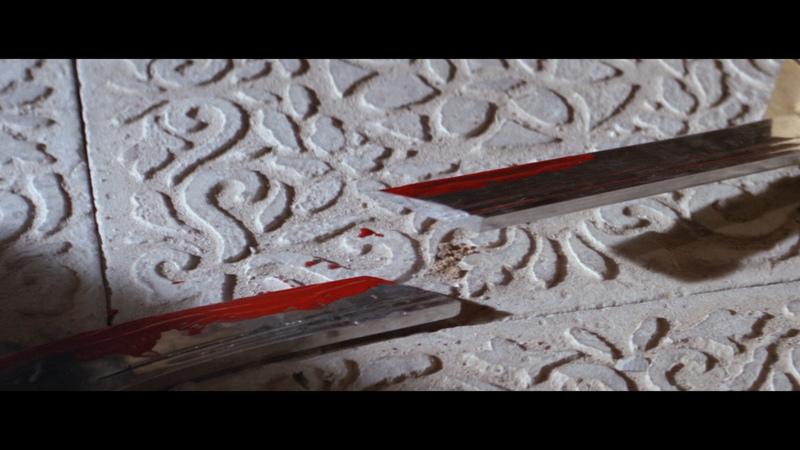 The image quality is very good - possibly a notch below The 36th Chamber of Shaolin. Judging by the logo used in the opening - the source is Celestial Films and the 2.35:1 Shawscope looks genuinely impressive - anamorphic and progressive. I have no viable complaints at all with the image. Although made in Hong Kong the original audio is Mandarin (not Cantonese) and it is presented in stereo - very clear and consistent. 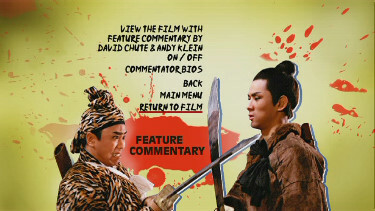 Off the mark is a feature commentary with David Chute and film critic Andy Klein. High marks - both impart interesting information in a fairly free-and-easy manner. They certainly know there stuff! There is also a subtitled Interview with Jimmy Wang Yu who plays the lead, Fang gang, in the film. 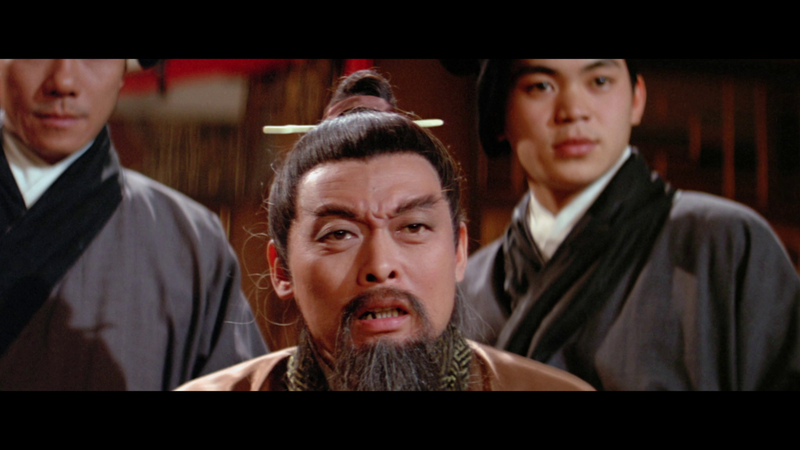 It is a lot of glad-handing as is the 20 minute featurette: The Master Chang Cheh (also subtitled) which praises the director for his strong contribution to the genre. 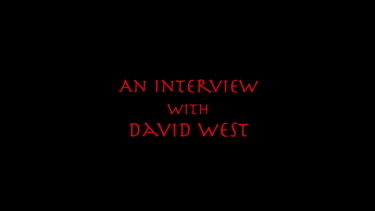 There is also an interview with Andy Klein and David Chute (about 8 minutes worth) where they fill in some further information not fully covered in the commentary. There is also a bit of filler i.e. Stills Gallery, Trailer Gallery and Commentator Bios. 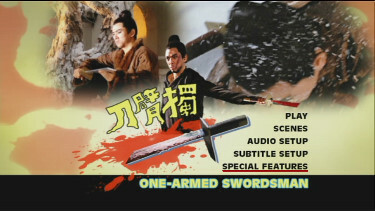 Films like "The One-Armed Swordsman" are partly responsible for the vast following of martial arts genre films and much it is blossoming through the 1970's. 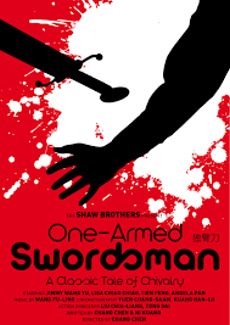 It spawned a few sequels - One-Armed Swordsman Returns and similarly themed One Armed Boxer. 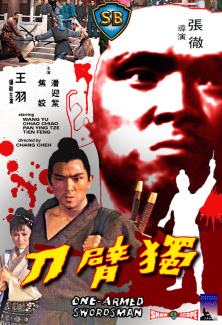 I am surely preaching to the converted in most cases but for those uninitiated I can whole-heartedly recommend this as a great choice for your first Shaw Bros. experience. It has an appeal all its own and the DVD has great value for the price!